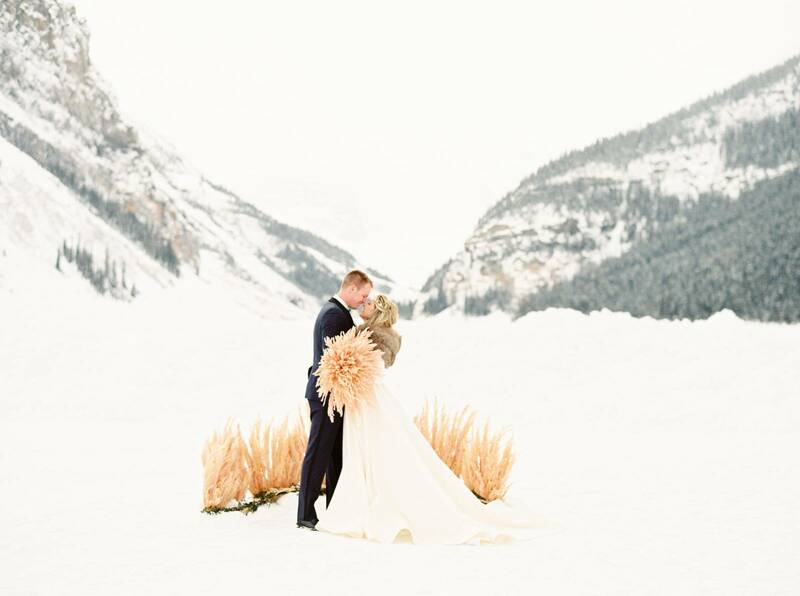 This Lake Louise stunner by our very own Jody McBeath was recently featured in Rocky Mountain Bride magazine. 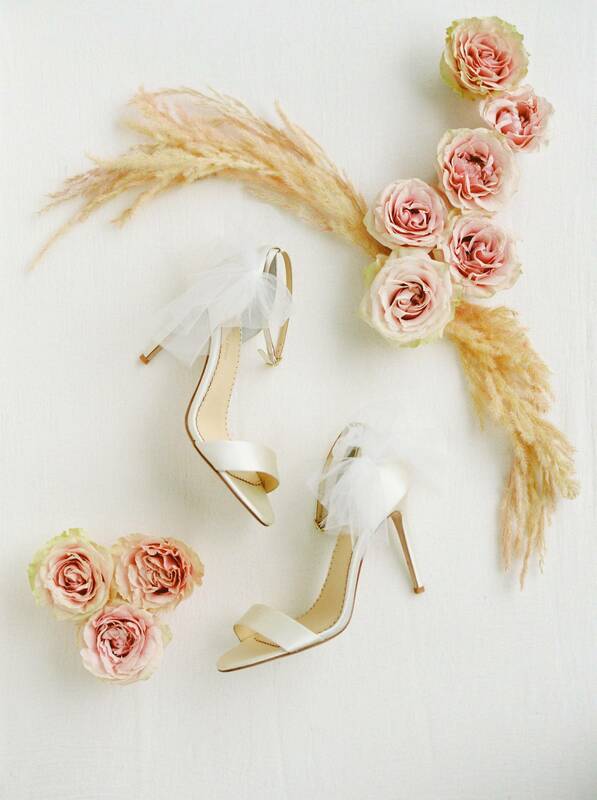 We're just in love with the prairie meets mountain perfection and the warm and cozy Rocky Mountain romance. 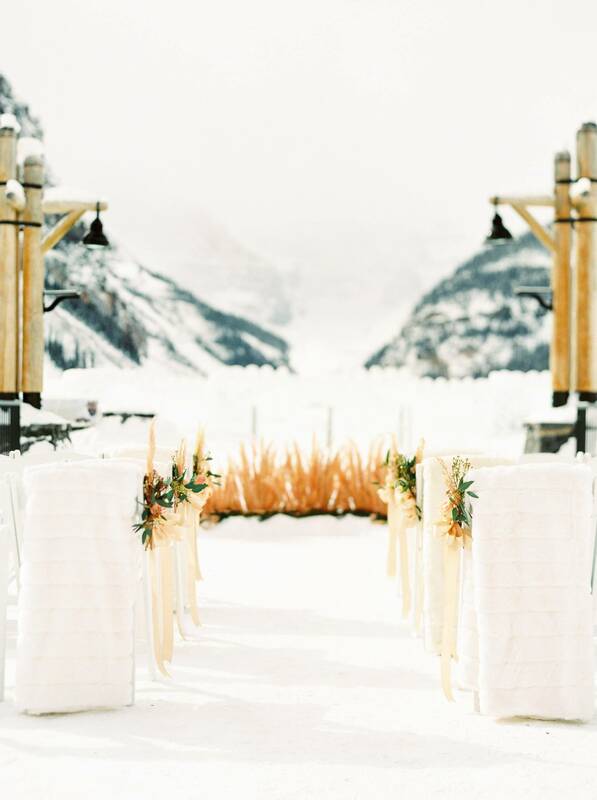 As a wedding planner in Lake Louise, it's hard to rival the inherent beauty of the stunning surroundings. 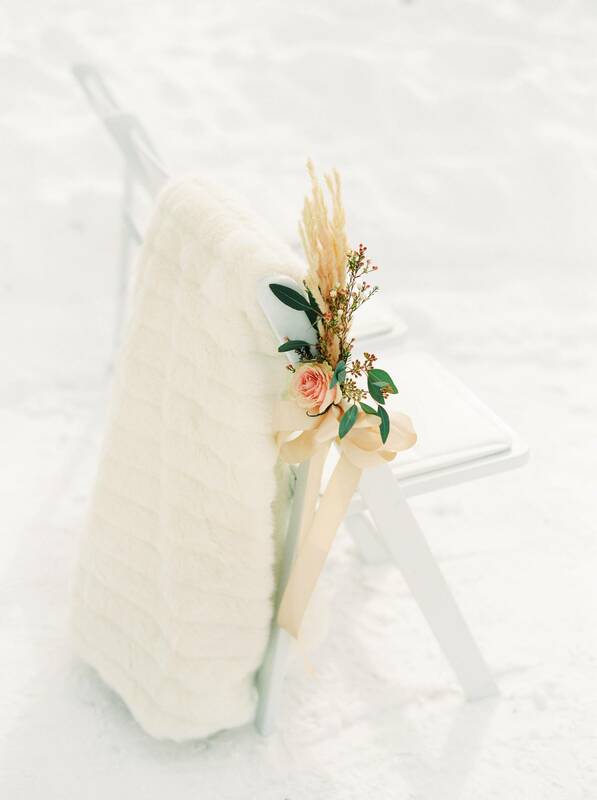 But this inspired design shows how complementary elements can elevate even this natural beauty's radiance to a true Winter Wonderland.